When Does It Make Sense to Consolidate Your Outstanding Consumer Debt into a Home Equity Loan? Some consumers avoid taking out a home equity loan to consolidate their outstanding debt because they feel that they will be able to pay-off their debts “sometime soon” and do not want to take the time and the effort of taking out a home equity loan. Others do not want to utilize the equity in their homes. Some avoid home equity loans for both reasons. 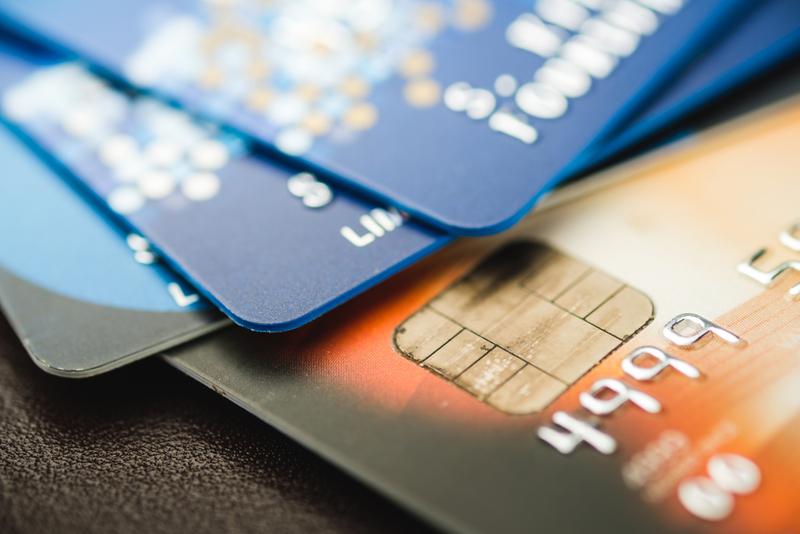 Choosing the right credit card for your financial needs isn't always easy. The process requires that you spend a little time researching your options, as well identifying your spending goals. Each card will have unique features that benefit the customer, so you want to make sure that you're checking out all of the details and understand the difference between the programs. Buying a Home? Let Us Give You a Chance to Save Thousands of Dollars! Saving money is in the back of virtually everyone’s minds these days. From making a weekly grocery budget to putting back money for retirement, we all spend more time than we care to admit on managing personal finances. When you decide to invest in a home, you'll be crunching even more numbers, and for most of us, we will be in unfamiliar territory when it comes to saving money. Luckily, with a little guidance, you'll discover there are some easy ways to buy a home with confidence and save a few bucks while you're at it. Buying a home is an emotional journey that enhances feelings of stress, joy, anxiety, excitement, and at times you’ll experience all of these in a single moment. Luckily, there are ways to reduce the stressful elements so that you can save yourself precious time, a few headaches, and have complete confidence in your investment. 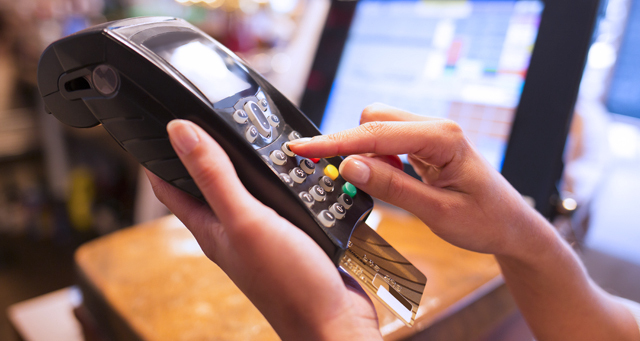 Many people put expensive holiday purchases on their credit cards without thinking about the costs associated with keeping high balances on these cards. There is a better way to finance these purchases. 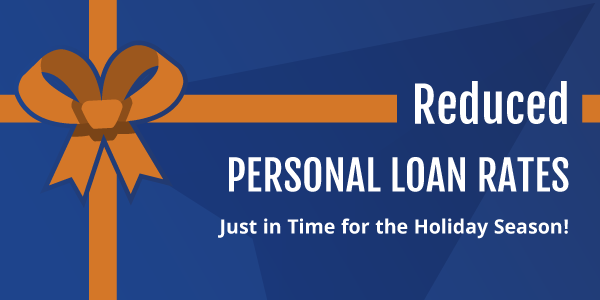 Obtain a personal loan to reduce the interest you pay on the outstanding balance and set a time frame for paying off the entire amount. 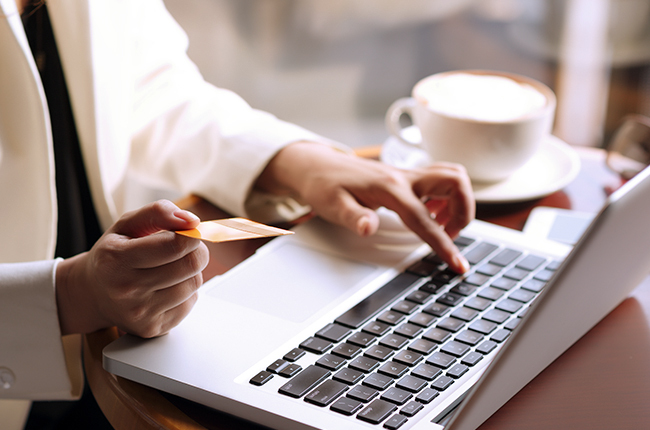 Which Credit Card Rewards Program Provides the Most Benefits? According to Zillow, the median home price in the D.C. area has increased by 37% over the past 4 years, and thanks to this good news, you’ll now find yourself with a sizeable amount of equity in your home. This presents you with an opportunity to tap into your home’s equity for a variety of purposes such as funding your child’s education or building that garage you always wanted. Second Trust Loan or Line of Credit: Which Type of Home Equity Lending is Right For You? It's exciting to invest in areas of your life like a new house, to take on large home improvement projects, and even to send your kids to college, and most people will hit the ground running when they know where they want to put their money. However, a majority of them will stop in their tracks when they have to start making decisions such as which type of home equity lending is best for their needs. 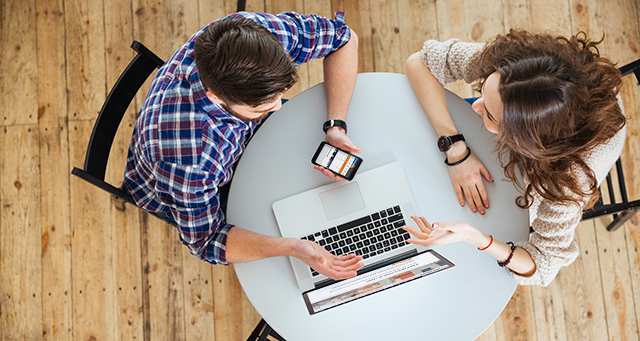 If you're contemplating about whether you should get a second trust loan or a home equity line of credit, here are a few tips to help guide you in the right direction. Are you headed off to college or trade school in 2017? Well FedFinancial is pleased to announce a college scholarship opportunity to make it easier for you to meet tuition costs. The $12,000 Credit Union College Scholarship Program for 2017 is underway now! College-bound members are eligible to apply for one of ten $1,000 essay-based scholarships - one $1,000 video-based scholarship; and one $1,000 photo-based scholarship. And, yes, you may apply in all three categories! Why Get a Fixed Rate Home Equity Loan with Fed Financial? Your savings federally insured to at least $250,000 and backed by the full faith and credit of the United States Government. NCUA, National Credit Union Administration, a U.S. Government Agency. If you are using a screen reader and are having problems using this website, please call (301) 881-5626 for assistance.